Play it safe with the proper coverage: Why now is the time for an umbrella! Who needs an umbrella in the summer? You do! An umbrella insurance policy that is! The lazy days of summer means school is out and playground season is in full swing (pun very much intended). If you have a swing set or other playground equipment in your yard, especially a trampoline, you should consider an umbrella insurance policy which increases liability coverage on your homeowners policy. An umbrella policy offers you additional protection in case anyone coming over to visit is injured while playing on your equipment. Liability judgements against individuals can cost millions of dollars, and once you’re the target of a lawsuit, it’s too late to get insurance. While swinging, sliding and bouncing can be a lot of fun, it’s also risky. 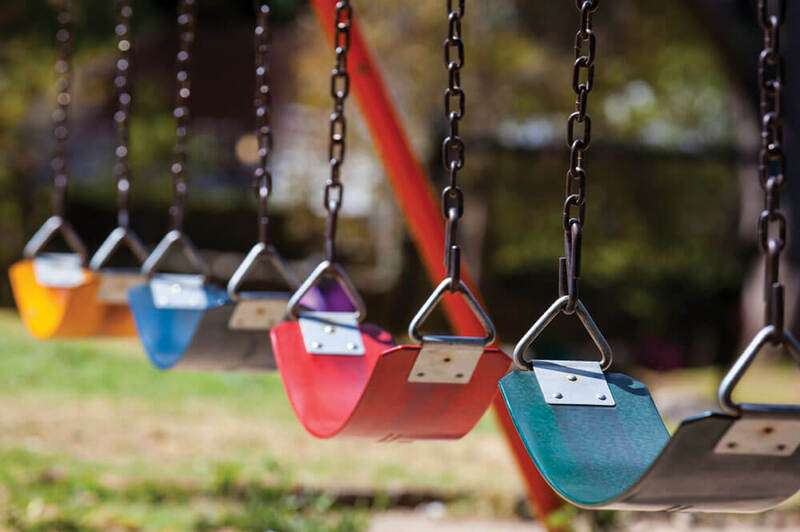 According to a recent study conducted by the U.S. Consumer Product Safety Commission, playgrounds, swing sets and trampolines were associated with nearly 1.5 million emergency room visits over a five-year period. Check the equipment regularly for any signs of wear and replace it before letting anyone out to play again. And, give our agency a call. We can make sure you have the proper coverage in place if the worst should happen. We’ll help fill in any gaps in coverage, so you can get back to playing and enjoying the summer.